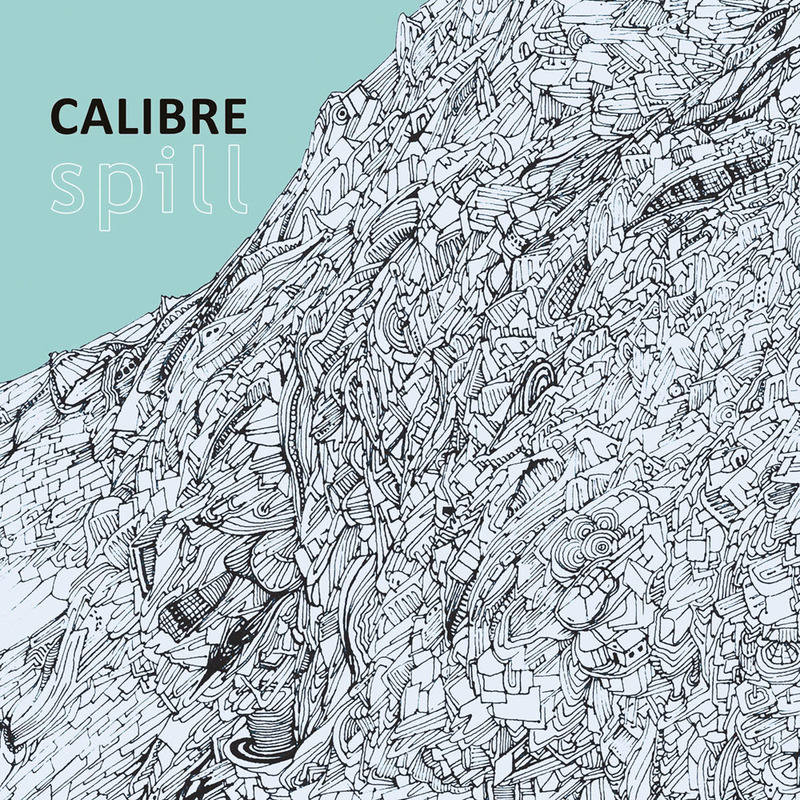 I caught up with Calibre to talk about new album Spill and asked when he knew it was done. Calibre: I suppose it would be around 2 years, I don’t normally spend that amount of time on an album but I felt I had to have a pause to retain the interest factor, but it also allowed me to view the material differently, which meant that older tracks appear on the line up. As to when it was finished, well that was actually a great struggle, I had many changes. When I made the track ‘Wilderness’ with Steo it felt like it was finally done for some reason. DB: The cover and title reminds me of Overflow in that sometimes I wonder if you have to channel all the ideas and thoughts that don’t manifest in music by drawing and other activities, is that right? C: I see it as another place for expression, I always have been drawn to visual art, in my early years my family would encourage me in this direction so it has remained part of the story for me. It’s important to understand that I grew up in an unhappy environment and artistic pursuits seemed more poignant to me, there was a keen sense of need. But now I can merge the 2 worlds, and hopefully in the future this will become a constant theme. DB: Who are your fave visual artists? 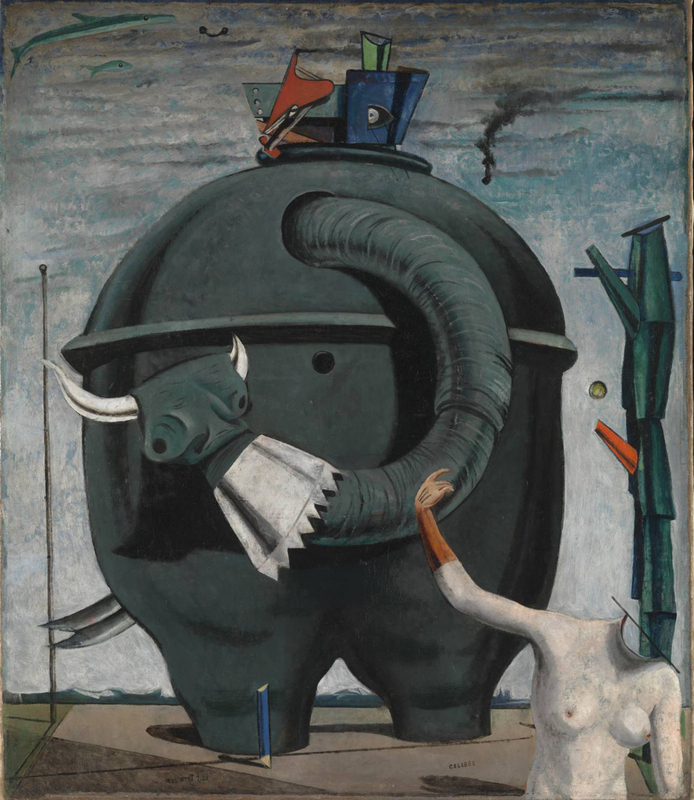 C: I grew up being into Salvador dali, Max Ernst, HR Giger, Francis Bacon, Kadinsky, but I don’t like the modern art scene; it seems like it’s reserved for those without a soul, which is ironic no? I also love Robert Crumb, Joe Sacco and the more leftfield comics I could find, I think for me they had more political import than the painters of yesterday, I think that that art as a medium for expression is like music, it has fractured into many relevant pieces that don’t exist on the broader surface. DB: I love the collabs on the album. I have my fave tracks. But what about you: what ones are close to your heart on there? C: Thank you, the collaborations gave me something a little bit different and that has encouraged me to follow this path for the next lp which will be a journey of collaborations over the next year, one which I have already started. My favourite track would probably be ‘Sick Of It All’ because it feels a bit different than the rest. DB: If you think back, when was a lot of the album done, re time of day? Is it mainly morning, evening? Or is that irrelevant? C: The time of day isn’t really relevant, I’d say it becomes an instinctive feeling that you recognize over time, it doesn’t really feel finished for me until I get the master back. DB: If you close your eyes and in your mind you select an album from a record collection what sleeve are you holding? You have 10 seconds ha ha. 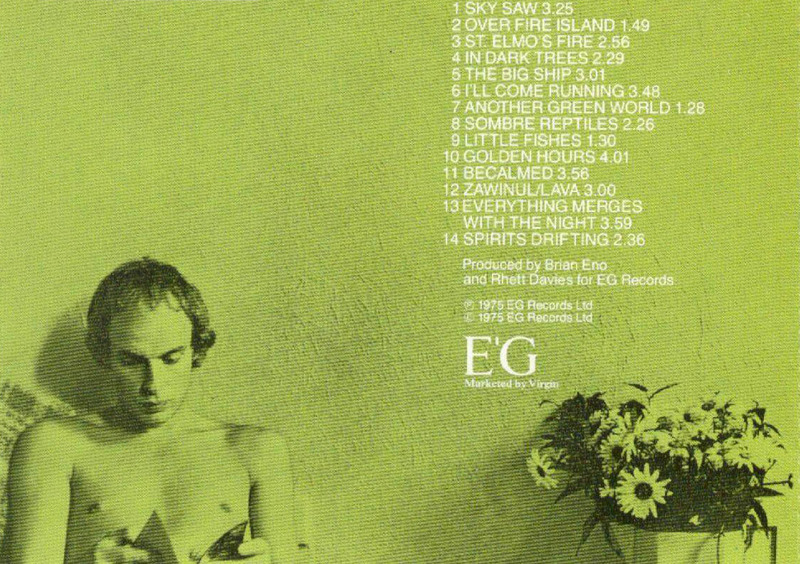 C: Well I have to admit I took longer than 10 seconds… for some reason it’s another green world by Brian Eno, I loved the BBC documentary Arena intro theme which uses a track of this album, I wish there was a really long version of it. DB: I am proud to say I have seen you DJ many times. 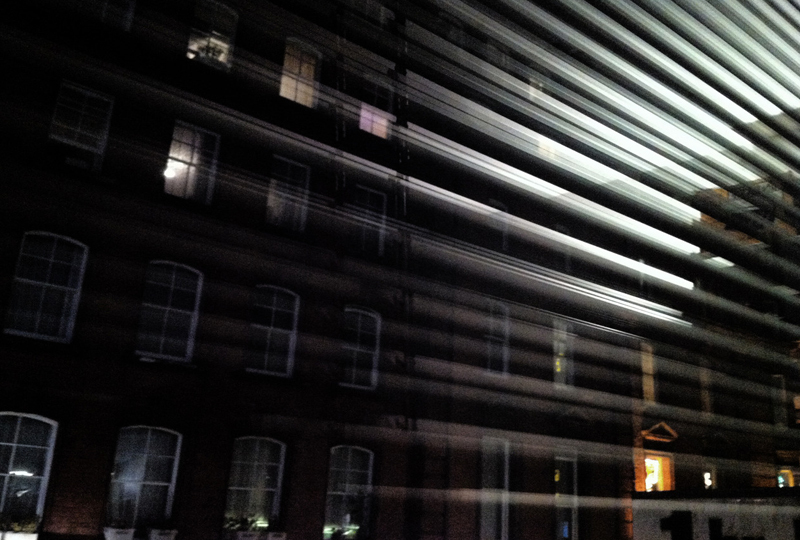 Is this a place you feel comfortable, or are you happier in the world of the studio? C: Oh that’s easy: I’m a lot happier in a studio, I feel like I’m closer to the source or whatever that thing is. I have had a real fight with myself and DJing over the years so sometimes it feels like I suffer for it a bit, but I also think that because I have played predominantly my own material over the years so I get sick of myself ha ha.